The world is changing, are you part of it? 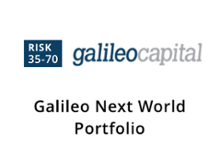 Galileo Capital under the guidance of Warren Ingram and Theo Vorster have created the Galileo Next World Portfolio to help you invest in the brands you love. 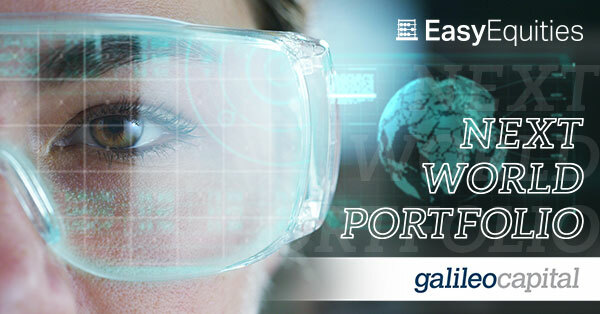 This is what Warren Ingram has to say about the Next World Portfolio. This is certainly not a portfolio filled with stodgy old-world businesses, these are companies that are growing rapidly. If they perform well, returns are likely to be great however the balanced ETF provides a great shock absorber if things don’t work out.